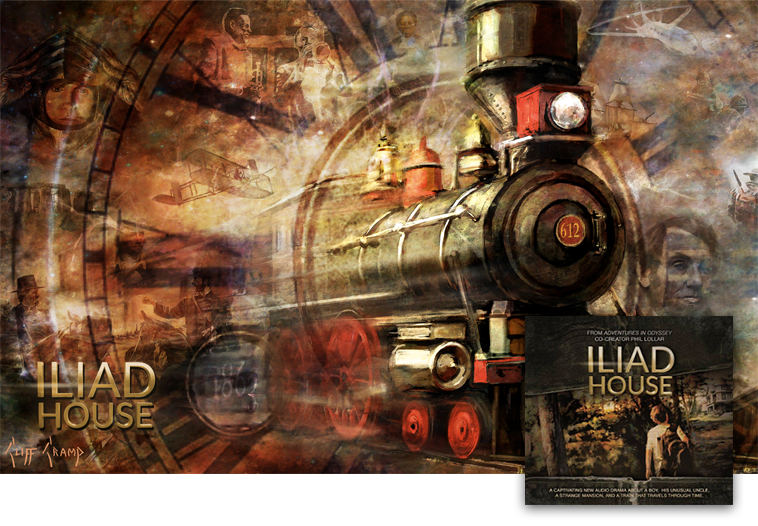 It’s hard to believe that just a little over three years ago in August 2013, we interviewed Adventures in Odyssey co-creator Phil Lollar about a new project he was pursuing: an audio drama called Iliad House. And, now, after a successful Kickstarter campaign and months of work and preparation, an idea became a reality. You can purchase the first season, “The First Adventure: Time,” now on CD or digital download at their official website. Fourteen-year-old orphan Jesse Davidson lives with his emotionally-distant and peculiar uncle Christopher Portalis in the Iliad House, a mysterious old mansion on an island off the east coast of the United States. 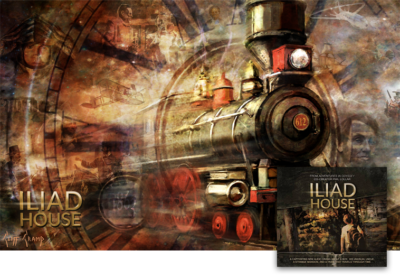 Just when Jesse is finally getting used to living on the island, he discovers that the old abandoned train he and his friends have been using as a clubhouse for the past year can actually move – through time! They get caught up in a series of adventures fraught with temporal distortions, political intrigue, secret societies, and supernatural battles, all as they try to cope with the daily pressures and craziness of adolescence. While traveling through the future and the past, they learn hard truths and secrets about themselves, and that there is forgiveness and redemption available to all who desire it. And, as Jesse and his uncle come to understand each other, Jesse begins to see that there is much more to Iliad House, and to why he and his uncle are there, than anyone realizes. You can learn more about this new adventure and purchase your copy at IliadHouse.com. 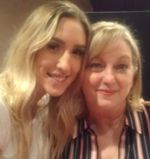 You can listen to our interview with Phil Lollar here. Note: While we are primarily a fan site promoting Adventures in Odyssey, we occasionally like to give our fans insights on other works. 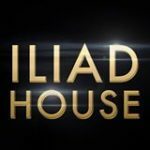 Iliad House is not a radio drama produced by Focus on the Family. 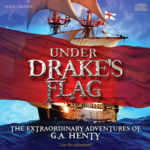 Set Sail on a New Audio Adventure in “Under Drake’s Flag”!